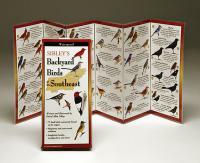 This pocket-sized, folding Pocket Naturalist guide highlights the most commonly seen birds in Michigan. 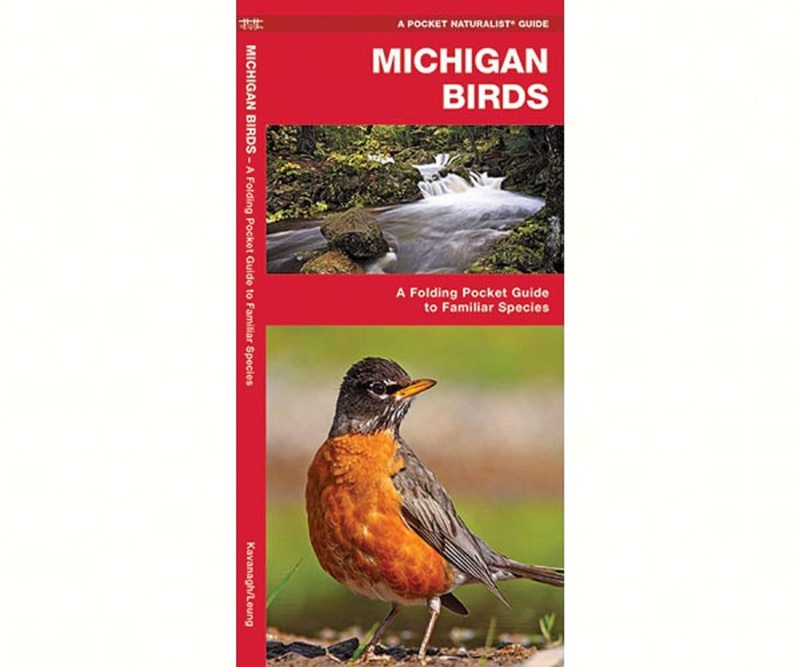 Michigan Birds is laminated for durability and folds for portability. 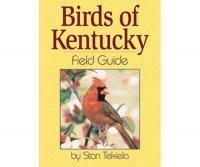 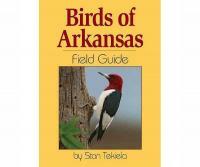 Richly detailed illustrations and a map of popular bird sanctuaries found in Michigan.